 Join us on October 20, 2016 for the annual OCN conference, which will feature numerous national and local speakers to raise awareness of pressing nursing workforce issues, including leadership development, shortage areas, and emerging nursing roles. Past conferences have attracted approximately 200 attendees from Oregon and SW Washington, will offer CEU credits, and caters to health professionals working in a variety of healthcare settings. If you have any questions regarding becoming an exhibitor, sponsor, or about the conference in general, please contact Shelley Buettner at shelleynow@live.com. We look forward to having you there!